Board Game Revolution Day Night Z Giveaway! Ends February 11, 2017. The Board Game Group Sub Terra Giveaway! Ends February 13, 2017. 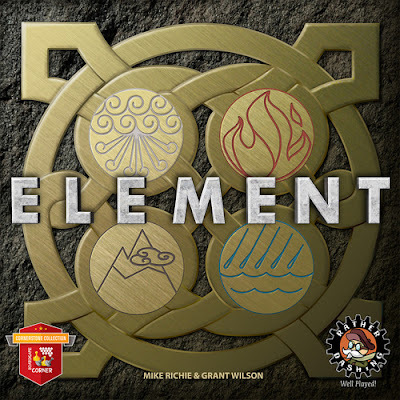 Everything Board Games and Rather Dashing Games Element Giveaway! Ends February 21, 2017. SAHM Reviews Munchkin Wonderland Giveaway! Ends March 8, 2017.